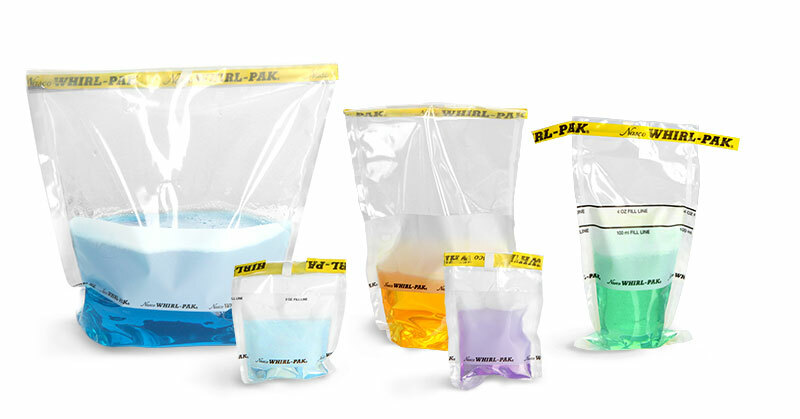 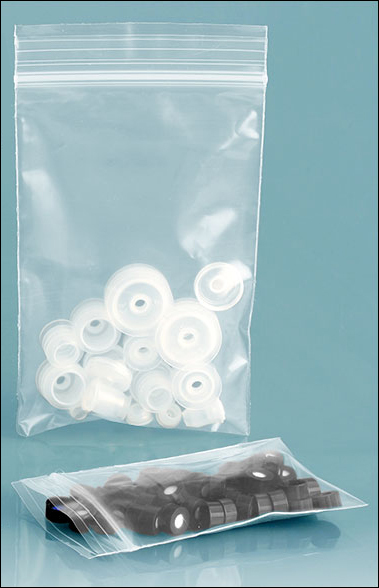 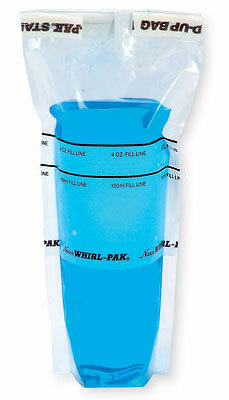 Whirl-Pak Bags, and Clear plastic sample bags are available in many sizes, with or without a writing area for your lab needs. 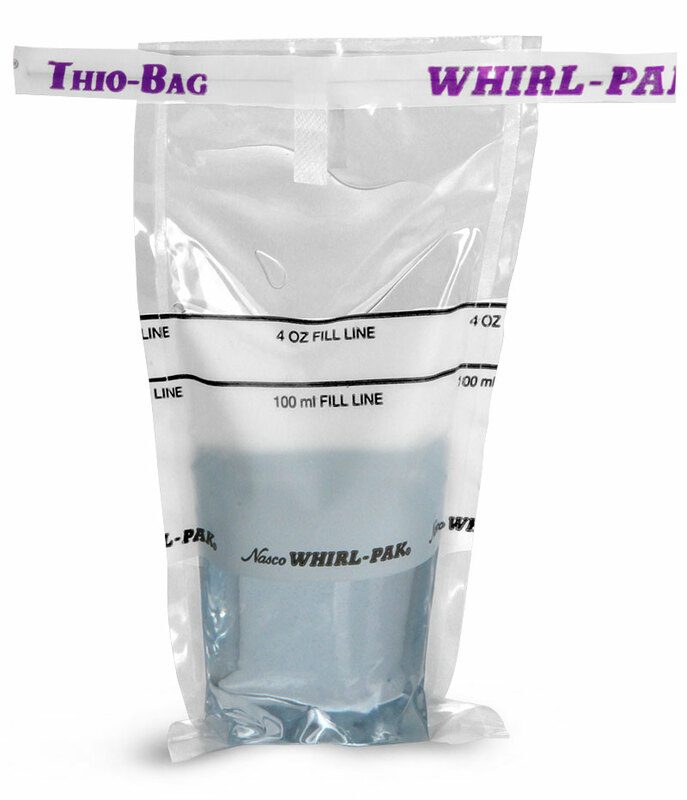 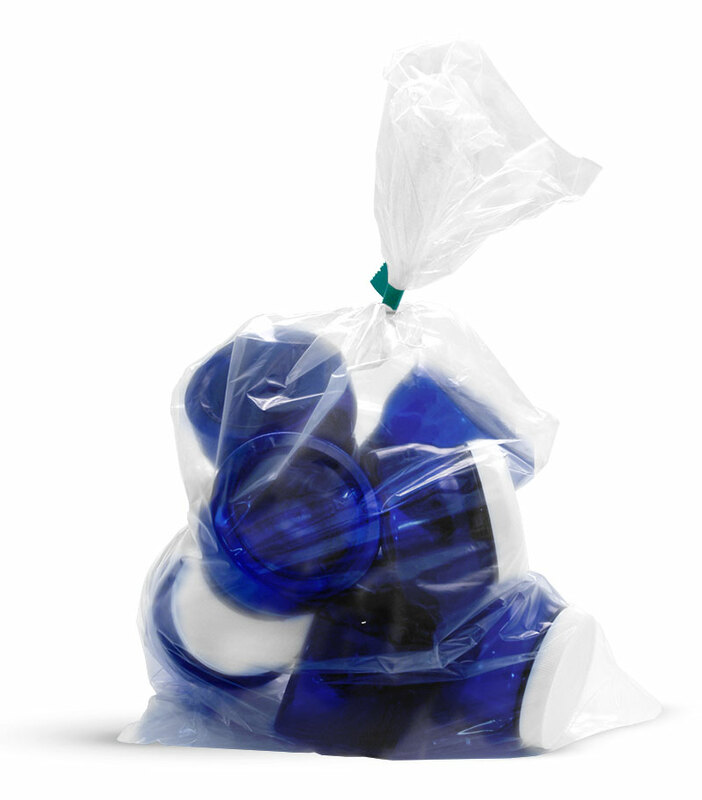 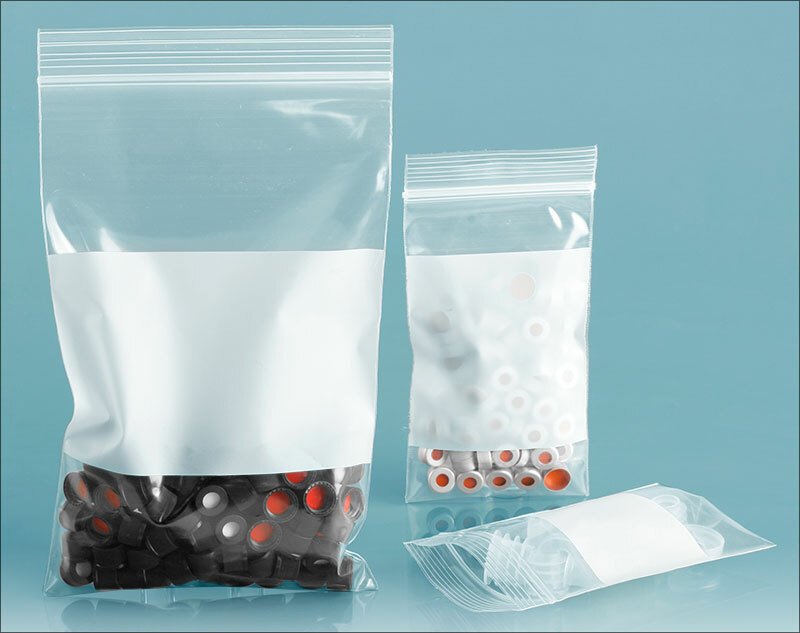 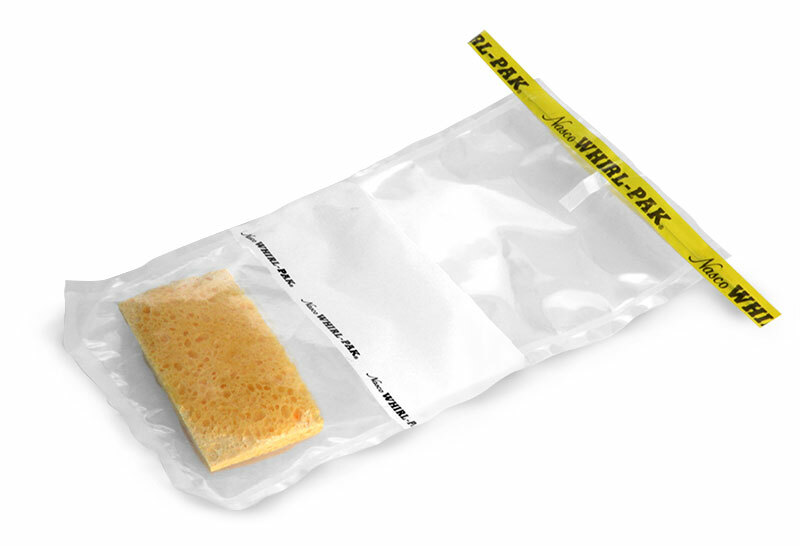 Best in class, Whirl-Pak plastic sample bags come sterile and feature tab closures, Watch Video while the ziptop sample bags feature a secure zip closure to help prevent leakage of samples. 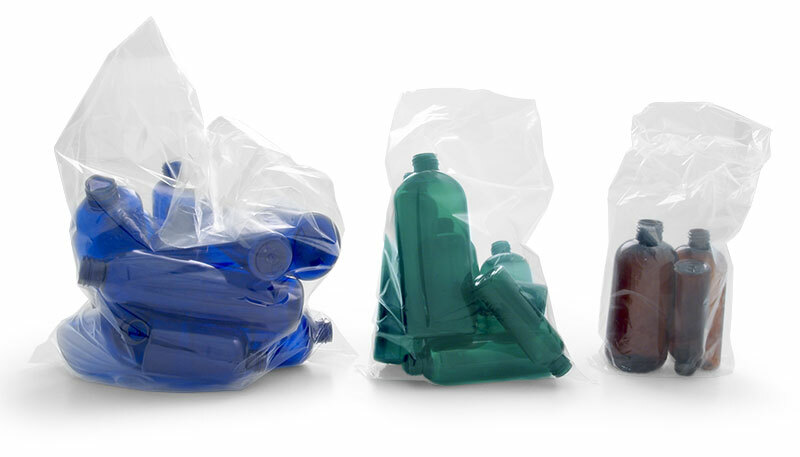 We would be more than happy to personalize a competitive quote for you, just email us your request.